The Alternative Guide to Health & Healing in London and the South of England, including local 'What's On'. The Wessex Research Group Network (WRG Network) is a co-ordinating network and focus for groups and individuals concerned with new areas of research and experience. It is particularly interested in ecological, spiritual, cultural, artistic, historical, and scientific fields and operates in the belief that there is enormous potential in many people for growth of consciousness, which is often stultified by the feeling of being alone through a lack of support. The network has no religious or political commitment to dogmatic belief, its unofficial motto being ‘unity in diversity’. Run by Peter knight, A founder member of DEMG. Home of Stoneseeker Tours, there are organised walks in the Dorset countryside. Blackcap manages the DEMG website. If you have any computing needs, from website hosting through to sorting out your system, they are sure to be able to help you along. THE TRUTH AGENDA has been hailed as one of the best overviews available of all these areas and more. This website gives information on the book itself and on Andy Thomas and his activities. 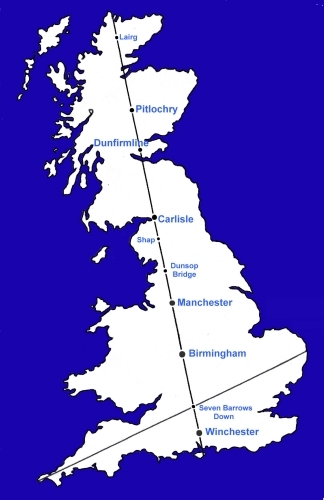 The Society exists as a forum for all who are interested in Ley Lines and patterns within the landscape. It has not prepared a single formal definition of a Ley and recognises that there are many opinions. Co-operation is welcomed with other organisations and it seeks to actively consider all opinions. 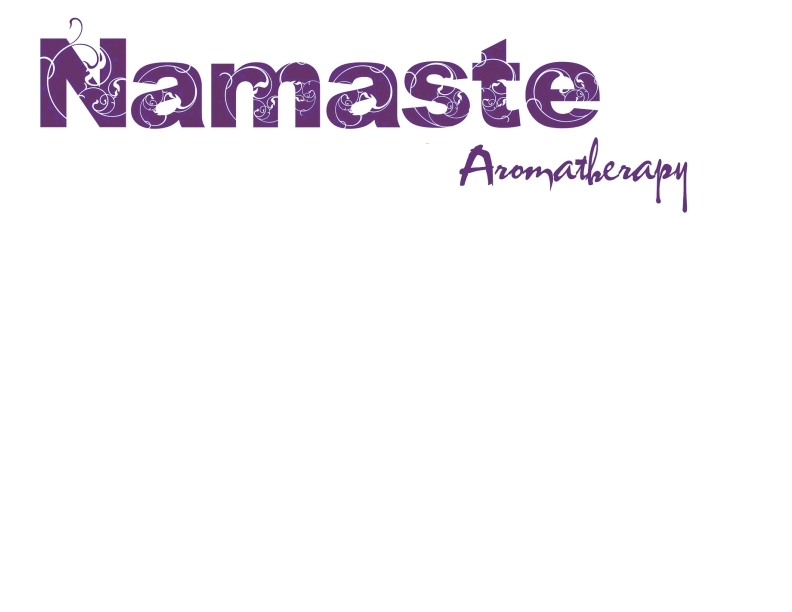 Namaste Therapy provides a range of treatments including Deep Tissue massage for tight and painful muscles. Aromatherapy massage for a variety of conditions, and Reiki. Treatments available in Poole and Ferndown. Our luxurious moisturising soaps are hand made using traditional methods and only natural vegetarian ingredients including plant extracts and essential oils.